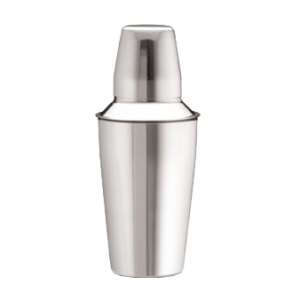 Cash & Carry Bar Shaker 8 oz. 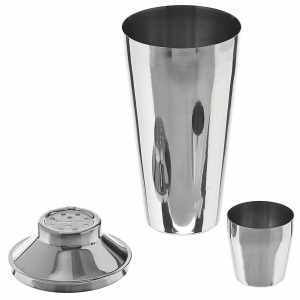 Cocktail Shaker Only 15 oz. 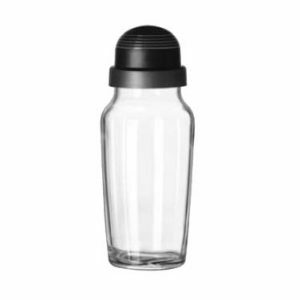 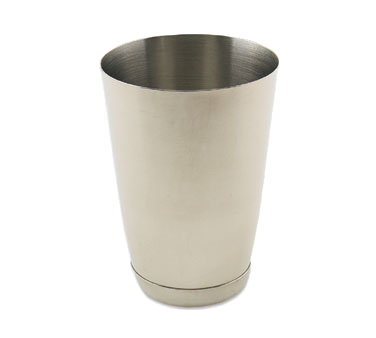 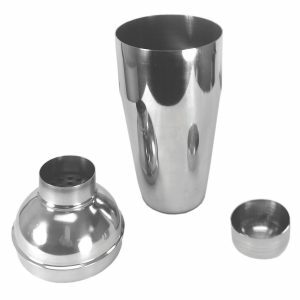 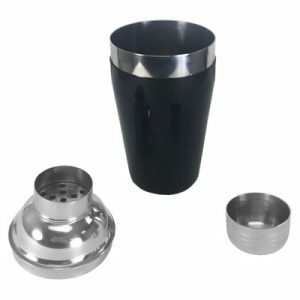 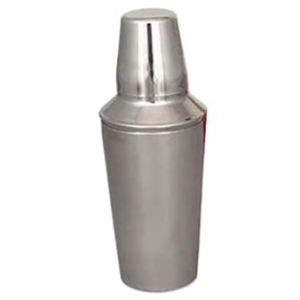 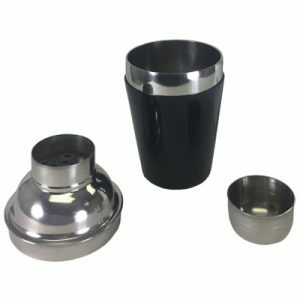 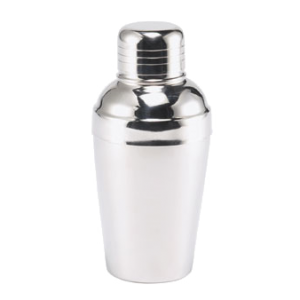 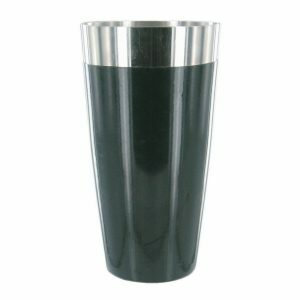 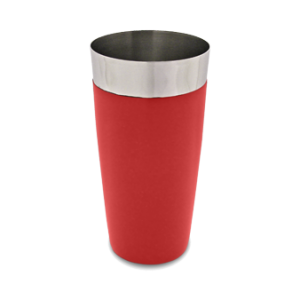 Co-Rect Products® – Cocktail Shaker Only 28 oz.